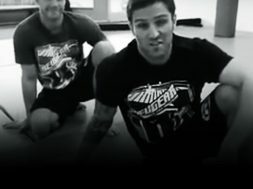 Dan Kanagie discusses how clinch infighting developed in the English Bare Knuckle arena. 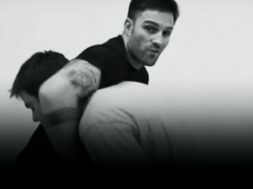 Over the past couple of months we’ve been looking at fighting inside the clinch from the English Bare Knuckle tradition. 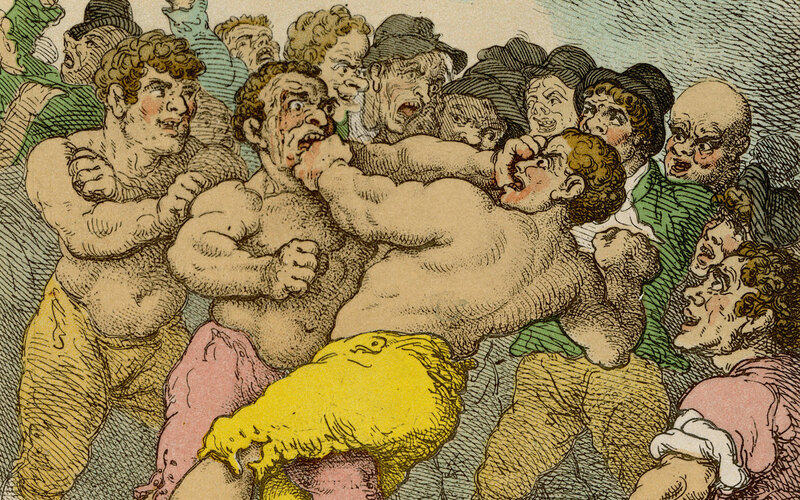 We looked at the Head in Chancery, a particularly devastating form of the clinch. 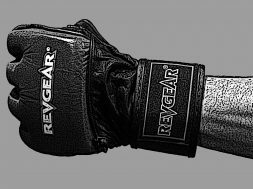 I briefly explained why one should study the old methods for modern MMA, and I will be expounding on that, and why I dislike the modern “dirty boxing” used in MMA over the coming months. 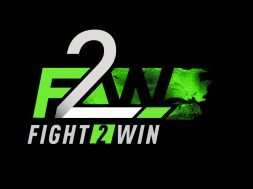 Here, though, I wish to digress a bit, and explain where it all comes from and why clinch infighting and throwing was a part of the sport. 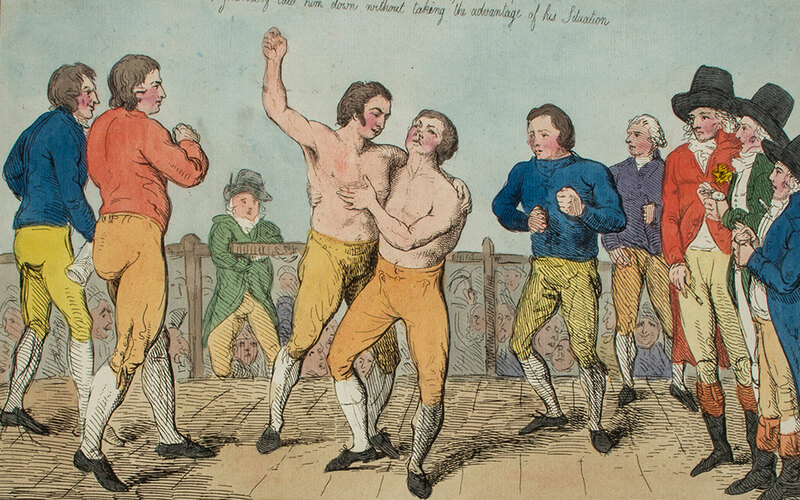 The story of Bare Knuckle Boxing began when James Figg opened up a booth (both an arena and school) in 1719 and declared himself Champion of England. Figg wasn’t just some chap who was handy with his fists and decided to start fight for money. Figg came from the tradition of the English Masters of Defence, the official guild of Fight Masters who held license to teach their art. They were the ones who taught people to fight for both military and personal defense. If you wanted to be certified, the Corporation of the Masters of Defence were who you went to see. As the Renaissance came to a close, men stopped wearing swords as everyday dress. Duelling was becoming out of vogue and fewer were learning the art of defense. The Masters were quickly finding themselves with no clients and no income. 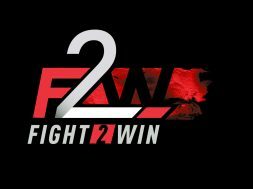 Many turned to fighting for entertainment. This is the world Figg found himself in. As a Master of Defence, Figg was trained in a variety of weapons, as well as unarmed fighting. His bouts consisted of Quarterstaff, Small and Backsword, Cudgel, boxing, and wrestling. If Figg had a choice, the cudgel or backsword would have been his preference. 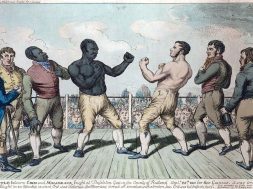 But between the increasing difficulty in finding willing competitors to fight with weapons, the growing popularity of boxing among the crowds, and his 3 protégés focusing on and promoting boxing, Pugilism quickly became the de facto sport of the land. In the beginning there was no overarching set of rules used by the different independent booths. It appears that most just continued the old model of “Playing the Prize”, a term used when a student fought for his next rank. There were few rules, only those that would prevent death. But the object was to keep it as close to a real combat situation as possible. In 1743, Jack Broughton, a student of Figg’s, won a fiercely contested battle, resulting in his opponent’s death. It was from this experience that he developed the first set of rules, written down and to govern all fights in his booth. 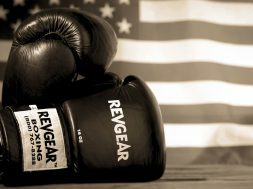 While the rules mainly focused on ring dimensions, seconds, and side bets, he added two rules that completely changed how boxing was fought. Those were no grabbing, or attacking below the waist, and no attacking a downed man. 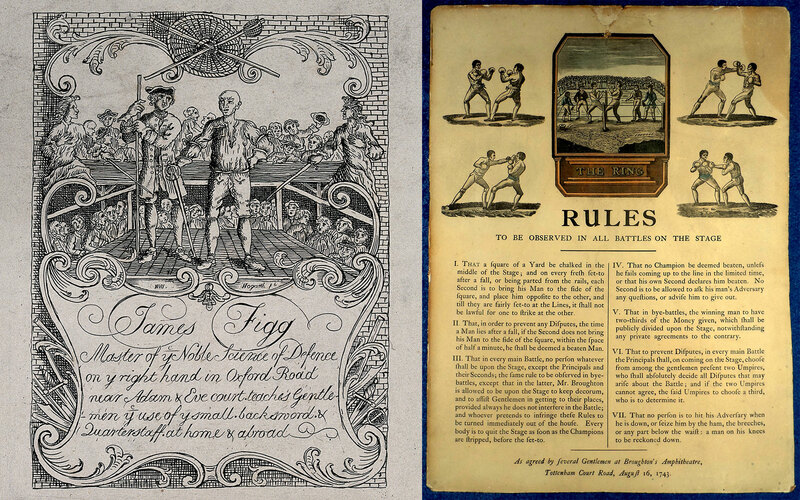 Over the next 100 years the rules evolved, becoming the London Prize Ring Rules in 1838. 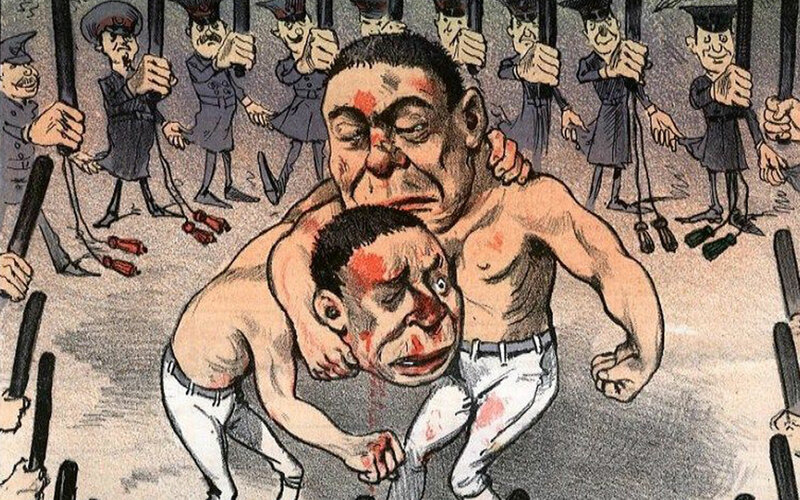 While numerous techniques were barred for safety, such as biting, gouging and grabbing the hair; clinch infighting and takedowns were still an essential aspect of the sport. 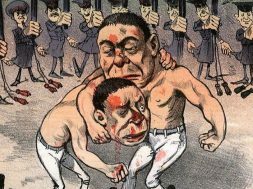 By 1865 enough time had passed from boxing’s combative origins, that many of the so-called “Professors of Boxing” were calling clinch infighting the realm of the untrained brute. So it was that a Welshman, John Graham Chambers, wrote a new set of rules, sponsored by the Marquess of Queensberry, where one “must not fight simply to win; no holds barred is not the way; you must win by the rules”. While professional fights under the Queensberry rules had been taking place since the 1870’s, it was John L. Sullivan who unified both the LPR and MoQ championships. After Sullivan, championship fights would only happen under Queensberry Rules. When his former trainer, the ex-champion wrestler William Muldoon, became the first New York State Athletic Commissioner after the passing of the Walker Law, the Queensberry rules became the official, legal rule setting, putting an end to two centuries of clinch infighting. Dan Kanagie Dan is a hoplologist, historian, author, and life long martial artist. 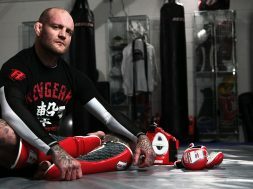 He has worked on reconstructing various historical combat styles including ancient Greek Pankration, Anglo/American Bare Knuckle Boxing, and Irish Shillelagh fencing. 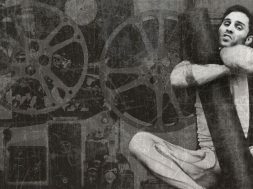 He is the author of the first, original manual on Bare Knuckle Boxing in 100 years, and is the historian for BKB, the first legally sanctioned bare knuckle promotion.